You know what I like more than almost anything else? Accessories. I really, really, rilly love me some accessories, don’t you? Cool, bold jewelry and accessories can take an outfit from meh to bangin’ in the time it takes to slide each piece onto your hot body. Think about it; if you’re wearing regular jeans and a tee but you throw on a statement necklace and some boss rings, topped off by a cool watch, forget it. Game over, hands down, you win Outfit Wars. I love a good DIY accessory, like these How to Geometric Earrings and this DIY Sequin Bracelet as much as I love this DIY Hardware Bracelet, and I’ve never met a chunky ring I didn’t love immediately. I mean, for heaven’s sake, I hardly enough jewelry storage for all my goodies. But wood. Have you ever worn wood jewelry? I fell in love with (and purchased a stupid amount of) a bunch of statement rings made entirely out of wood when we went to Costa Rica as a family a couple years ago, and I’ve been buying up wood jewelry as fast as my little hands can grab it since, everywhere from farmer’s markets to the nearest mall, and I love it. Wood jewelry (don’t forget the accessories!) is so light and unique and generally just bad@ss. So, wood watches. 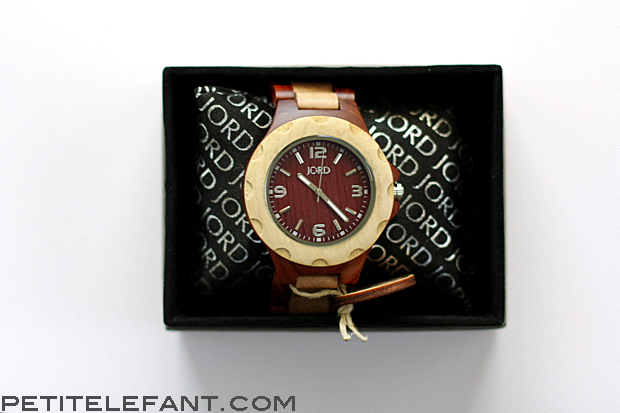 JORD is this super rad company that makes wood watches. For real. 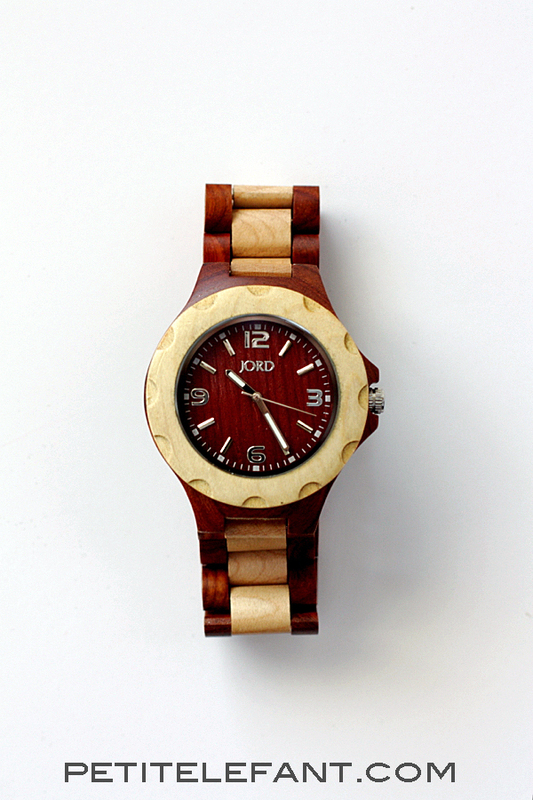 Did you even know wood watches were a real thing? I didn’t before they sent over a watch for me to wear, and I don’t know if there’s any going back now that I know what I’ve been missing all this time. And probably, neither can you. I’m sorry for ruining you all for regular watches for the rest of your lives, but kind of #sorrynotsorry. This bamboo watch claims to make you faster, and I totally believe it. Faster at what exactly, I don’t know, but believe this hype you guys, these watches are the real deal. 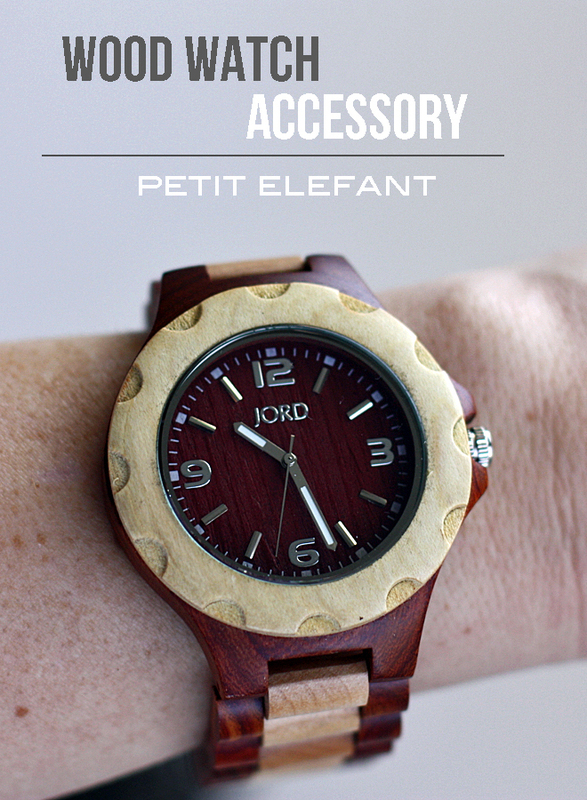 I also love Wood fashion accessories! of all kinds! Watches which I also own. Belt buckles, Neck pieces, and even #Bow Ties. I Like other peoples creations but mostly wear my own designs. I create unique one of a kind accessories from scrap and found wood. I really love to put on a bow tie and rock the night away. it just feels so good to wear. It is light and shiny and has unique powerful properties for each kind of wood, kind of like crystals. Thanks and have a most excellent adventure.